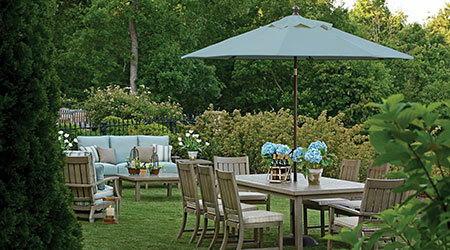 If you want to find the widest selection of outdoor patio furniture, but refuse to pay more than you have to, Patio Land USA is the best place for you to shop. 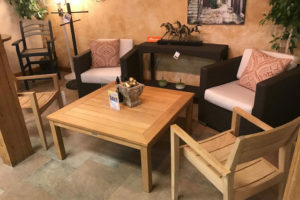 As your one-stop furniture shop in Tampa, Florida, we make sure that we offer more than enough brands to guarantee that you always have the widest range of options. One of the brands that we carry is Breezesta®. If you want more information about this brand or if you would like to know what sets this brand apart, we have more information for you. 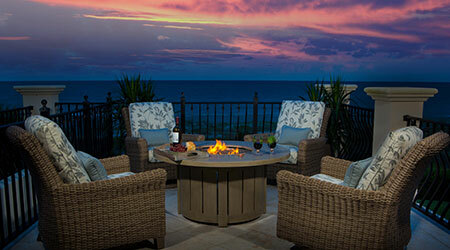 If you want to enjoy comfortable, stylish outdoor patio furniture while saving the environment at the same time, Breezesta® offers you the perfect opportunity to do that. The furniture that the company makes is from recycled water bottles and plastic milk jugs. This is plastic that would otherwise end up in a landfill. 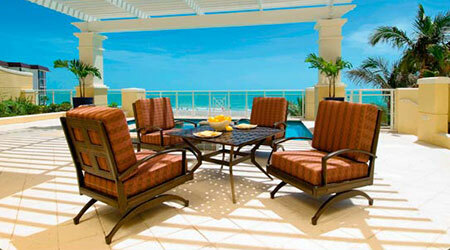 This provides an environmentally friendly and durable way of producing patio furniture. The products that you see in the Breezesta® recycled plastic outdoor patio furniture line are not only made from recycled products, they can be recycled themselves. If you ever decide that you want something new or that you are done with the furniture, it is possible for Breezesta® to reuse the plastic again. During the recycling process, the only thing that is removed is the hardware. 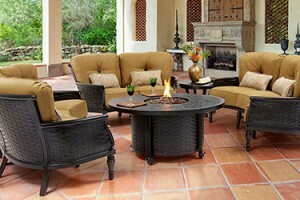 If you are looking for quality Breezesta® recycled plastic outdoor patio furniture, you will find it here. You can instantly notice the difference that attention-to-detail and quality materials make when you first try the furniture for yourself. The level of comfort offered here is astounding. 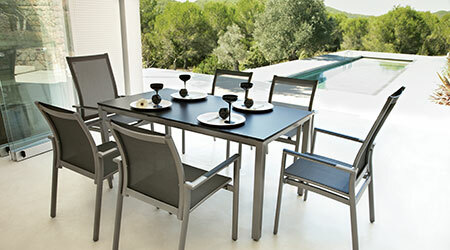 Aside from being eco-friendly, the furniture in the Breezesta® recycled plastic outdoor patio furniture line is also trendy and stylish. 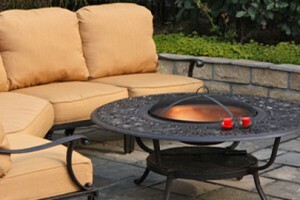 Regardless of the design of your patio or backyard, you will find something that matches your style. 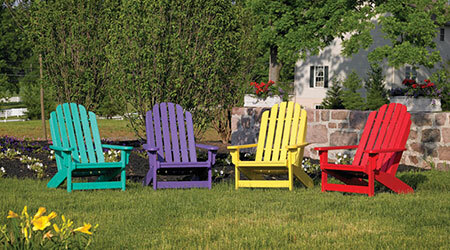 With 20 vibrant color selections and a maintenance-free set of furniture, you will always find something to love. Even though some people might assume that recycled materials are going to be less durable, nothing could be farther from the truth. The plastic can stand up to salt spray, wind, and rain. When you buy a product from the Breezesta® recycled plastic outdoor patio furniture line, you can be sure that it is going to last.